Jerry Vines and Jim Shaddix offer the preacher of God’s Word helpful and instructive teaching on the art preaching. I recently read their work, Progress in the Pulpit, before reading this book. Most of the ideas in Power in the Pulpit are echoed in Progress in the Pulpit. Power in the Pulpit has three key parts or sections that make the reading very manageable. 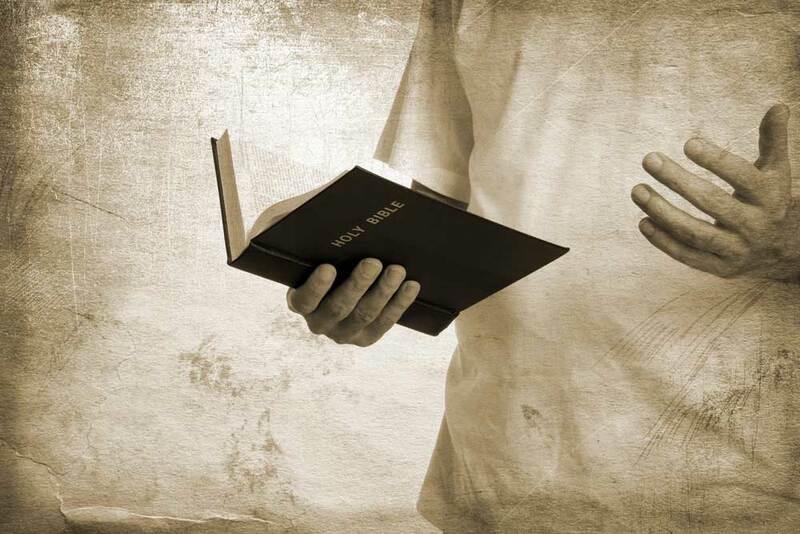 Part one instructs the reader on what an expository sermon really is, the theology of expository preaching and how it connects to the authority of the Word, and how the expositor should have a healthy spiritual life with examples of how to go about doing so. Part two has helpful ways for the preacher to develop an expository sermon. The authors provide useful arguments and descriptions that outline the process of preparing a message. Yet, this part reads more like a textbook and is very tedious to read. One would have to have a bookmark in this section to constantly return to the process of building a faithful sermon. There is almost too much detail put into this part, but for those men who struggle in this area of sermon preparation, I would highly recommend you seek this books counsel. The third part deals with how the sermon, after being prepared, is presented. How should a pastor deliver their message? It is imperative that the preacher engages the congregation as well as informs them with God’s truth in a way that does not overestimate the audience’s education or underestimate their knowledge. Knowing the audience you preach to makes a huge difference in your delivery. It also makes the preaching more relevant to them. One of the strengths of this book by Vines and Shaddix is that they cover a lot of ground for the benefit of the preacher. However, this is also a weakness. Many books have been written on preaching already like Robinson’s Biblical Preaching or Lloyd-Jones’ Preaching and Preachers, so a book like Power in the Pulpit is offering no new information on the art of preaching. This is why I view the ground covered in this book as a strength and weakness because it is helpful but can be very tedious to go through and learn from. This book is a revised edition of their 1999 version and most of the content in the updated revision is untouched, but the changes that have been made seem to aid the two author’s intention. This book will serve the church well by strengthening the preacher’s ability to handle the Word of God faithfully and fearfully.